The book contains five stories involving creative young people. 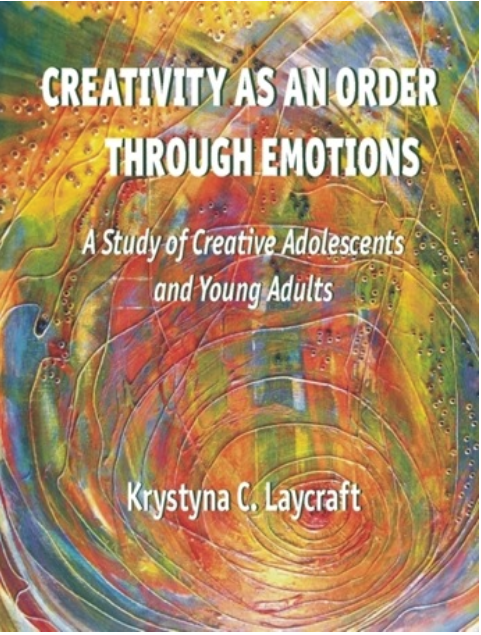 The author analyzes their psychological growth and the role of creativity in their lives. This book encourages parents and educators to look at the creativity of young people much more seriously as a tool for enriching their lives, opening up new possibilities for them, and greatly extending their vision of themselves and the world they live in.